Continue reading "Next up…Roxanne Coble (aka. bybun)"
Continue reading "Traveling Art Journal part 2"
Continue reading "Art Melange – a Travel Journal Extravaganza"
Workshop with Dorit Elisha Sunday the 24th! 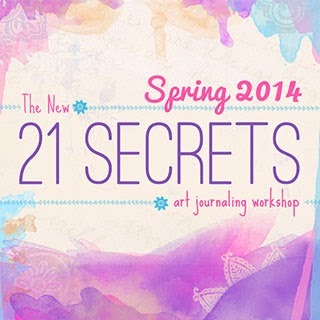 Continue reading "Workshop with Dorit Elisha Sunday the 24th!"